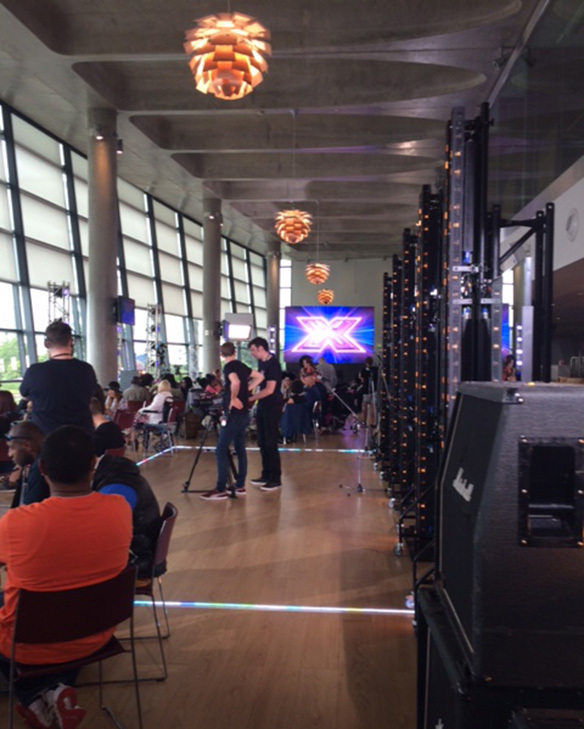 It’s a pleasure to say that one of our amazing tutors has been put through The X Factor this week. We are not telling you who it is as it’s going to be a surprise until it goes on TV towards the end of the year. All I can say is watch this space. I always knew this individual had a star quality and she has been working with children and the DJMC academy for over 3 years now. I think she will win the competition as I know she has talents beyond belief.